BSG launches innovative dance curriculum in collaboration with The Juilliard School. 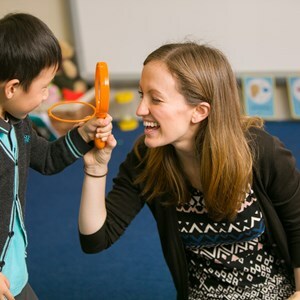 Students will be exposed to works from a variety of cultures and historical periods all curated by curriculum specialists at The Juilliard School, New York. 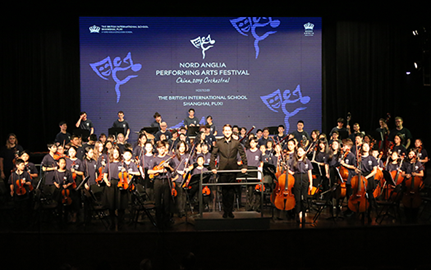 Today, The British School of Guangzhou (BSG) announced it has implemented the Dance section of the Juilliard-Nord Anglia Performing Arts Programme, part an innovative collaboration between Nord Anglia Education and The Juilliard School in New York. 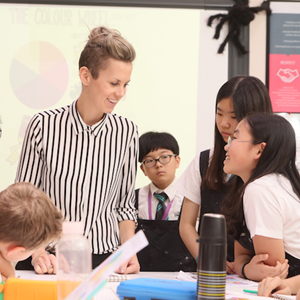 The launch involved special workshops from world-renowned dance artist and Juilliard curriculum specialist, Donna Costello, plus a performance from the school's first ever official Dance Troupe. 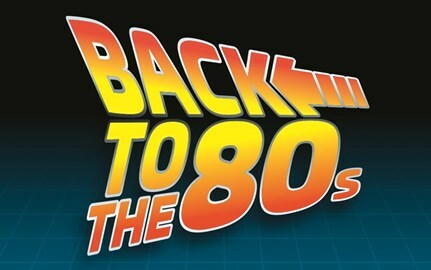 Dance at BSG will be led by Ms Lindsey Elkins and Ms Yuki Xu. This second performing arts subject is being rolled out after the successful implementation of the enhanced Music curriculum at the school, with Drama to follow. 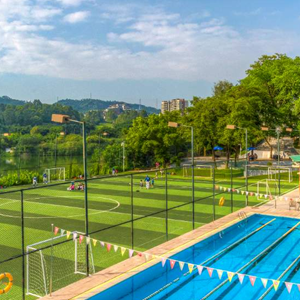 Performing Arts are an important part of the curriculum for students at The British School of Guangzhou. 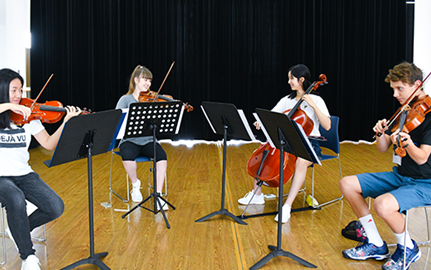 The school strongly believes that the arts play a crucial role in enabling students to develop into intelligent, confident and well-rounded global citizens. 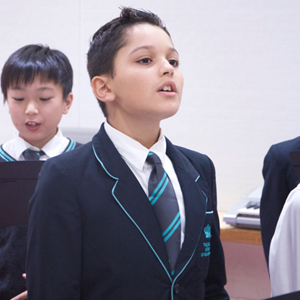 The Juilliard-Nord Anglia Performing Arts Programme is designed exclusively for NAE students. 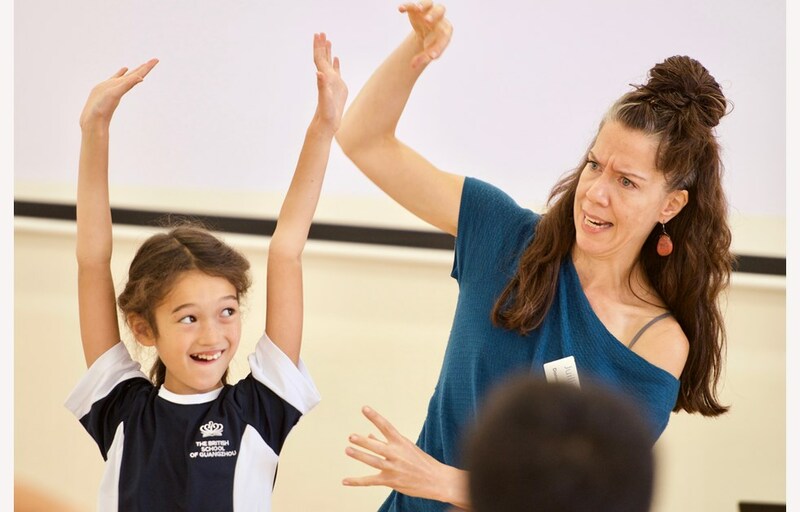 Teachers at the school work together with Curriculum Specialists from Juilliard to enhance the way they teach the performing arts and promote excellence, inspiring your child to engage and connect with music, dance and drama at a deeper level. The Dance curriculum with Juilliard focuses on works examining dance from various cultures, history, expressions of human emotion, and literature. Each category takes an iconic work; from Marius Petipa’s ballet, The Sleeping Beauty, to flamenco from southern Spain with influences from Indian and Moorish cultures. Students will learn the history and movement behind influential pieces, while improving their own physical coordination and self-expression. Teachers also have access to The Dancer’s Toolbox, a unique resource available only through the Juilliard Creative Classroom, an extraordinary online collection of educational resources that have been designed to enhance and supplement performing arts curricula. It is a collection of original resources specifically designed for teaching dance and to better understand a dancer’s needs. Dancer’s Toolbox focuses on how to move with mindfulness, creativity, and physical safety, along with strategies to enjoy and better understand movement practices. Teachers have access to resources designed to guide students on various aspects of physical conditioning, posture and alignment, coordination and articulation, balance, and nutrition. 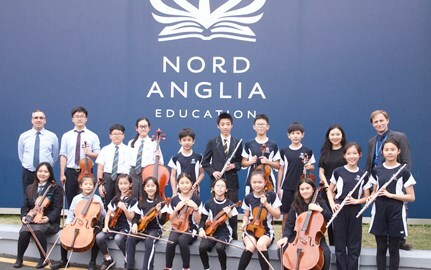 Nord Anglia Education and The Juilliard School also offer Summer Performing Arts with Juilliard, which has expanded to include tailored courses for string players and singers. The two-week programmes are held in Geneva, Florida and Shanghai, annually.